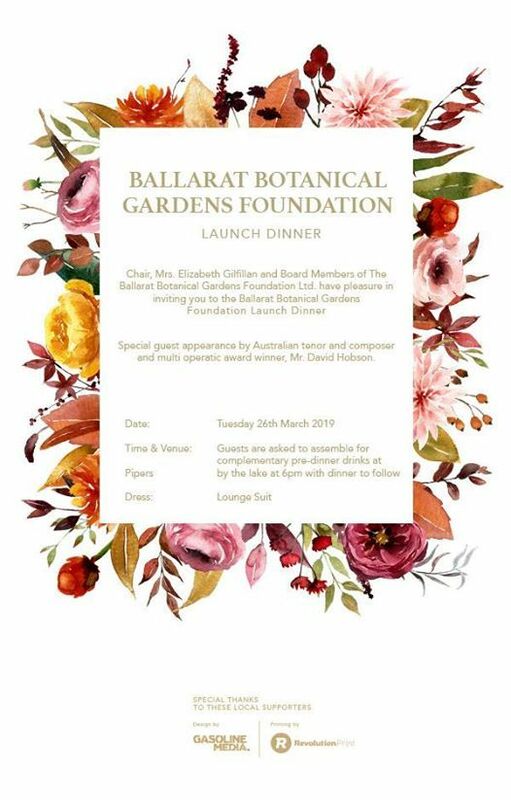 The long awaited establishment of Ballarat Botanical Gardens Foundation will be celebrated with a Launch Dinner. 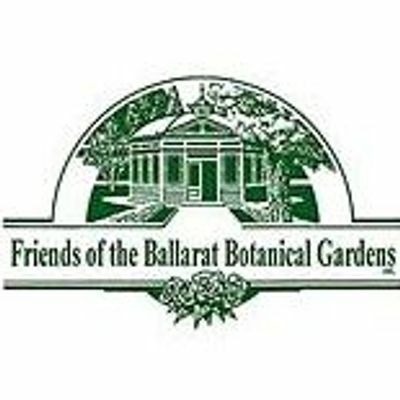 The Foundation's overriding purpose is to raise funds to provide a strong, sustainable financial basis to support the Ballarat Botanical Gardens. 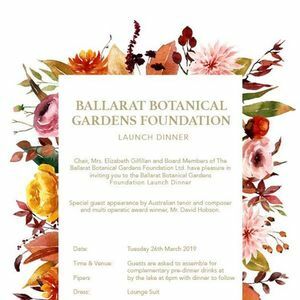 Other purposes include advancing the natural environment in the Botanical Gardens and, in so doing, advancing and preserving the heritage of the Gardens as a horticultural museum. Come and enjoy a dinner and pledge donations for this worthy cause.